For many, the holidays are the most stressful time of the year. There are gifts to give, parties to attend, projects to complete… the list never seems to end. 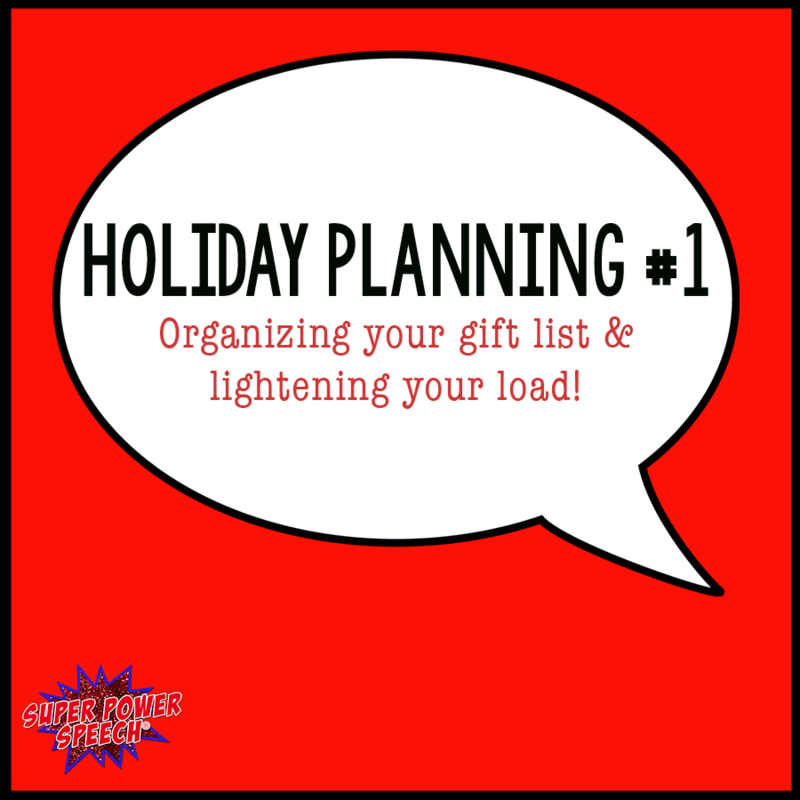 With a bit of organization and pre-planning, however, the holidays don’t need to be that stressful! Watch my video below about a practical way to choose and organize your gift giving list. Then make sure to download your free printable! Grab your free holiday printable and consider learning lots more about organization with my course “Productivity and Organization for Women“!